Red Carpet season is almost here, which is a great time to see which of the hottest beauty trends from 2015 will carry on into the new year! The People’s Choice Awards is the event that kicks off red carpet season and Proctor and Gamble (P&G) and Walgreens are partnering with the People’s Choice Awards to help you rock red-carpet-ready looks for any occasion. Using P&G products from Walgreens, you too can rock some of these popular trends while sticking to your budget. 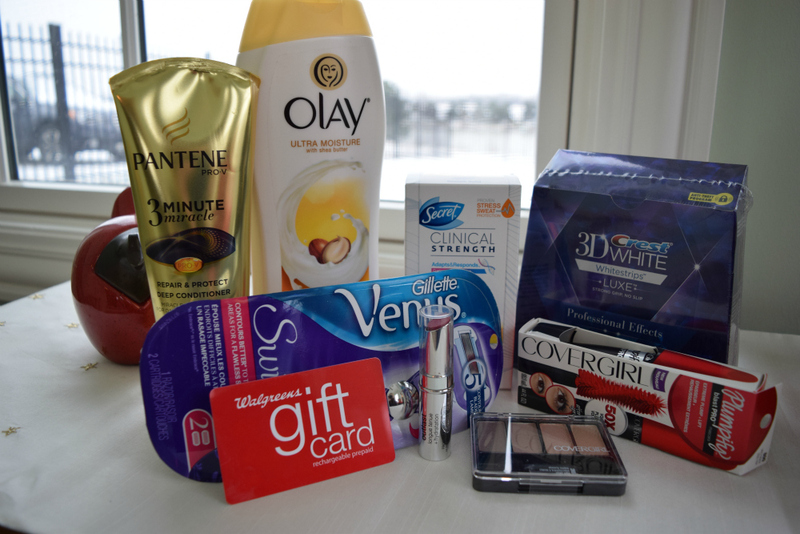 Read on for more and to learn how you can win a P&G and Walgreens prize package (pictured below)! 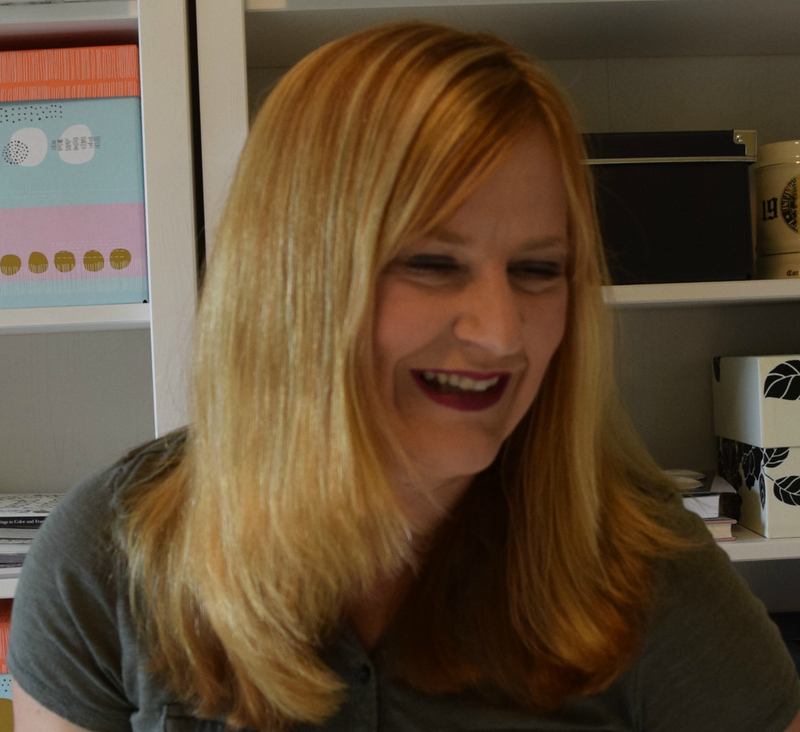 Here are my favorite beauty trends that I predict will keep going strong in 2016. (1) Neutral and Natural Eye Looks: The natural eye makeup trend has been strong for some time, and I don’t see it going away any time soon. While the look is great for daytime, it also can be glamorous when a neutral eye is paired with bold winged eyeliner and bold lipstick. Which brings us to the next two trends! (2) Bold eyeliner: Winged eyeliner was seen all over the place in 2015 and there is no reason to expect it to disappear. Pair it with a neutral eyeshadow to allow the liner to speak for itself. (3) Bold matte lips: Matte lipstick and matte lip stains were wildly popular in 2015. I love them, so I sure hope they stick around in popularity for 2016. When paired with bold eyeliner and an otherwise understated eye and cheek, the look has a vintage glam feel. 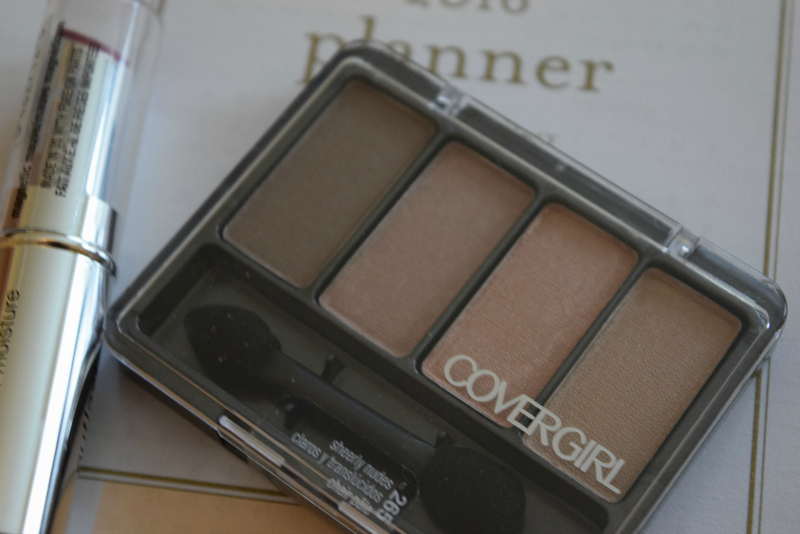 (4) Matte eyeshadow: Matte eyeshadow has also been popular and is another of my favorites. I love how mattes do not accentuate fine lines and wrinkles and provide a classic look. (5) Sleek hair: Sleek is the way to go for 2016! Think long straight hair, sleek bobs, and sleek ponytails or braids. No messy buns this year, go sleek and classic instead. 2015 was definitely all about sleek hair, natural eye looks and matte lips for me! 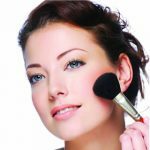 You can easily get these trendy looks with products from Walgreens, which offers a huge selection of beauty brands such as CoverGirl, Pantene, Crest, and Secret, just to name a few. Aside from offering a huge selection of beauty brands, Walgreens also supports efforts like Get a Shot Give a Shot and Vitamin Angels, so when you purchase P&G products at Walgreens you also help the company continue to provide vital resources to those in need around the globe. Don’t miss the the #RockTheRedCarpet red carpet Twitter party happening on January 6 at 8pm EST! Meet up on twitter and chat about the red carpet trends! 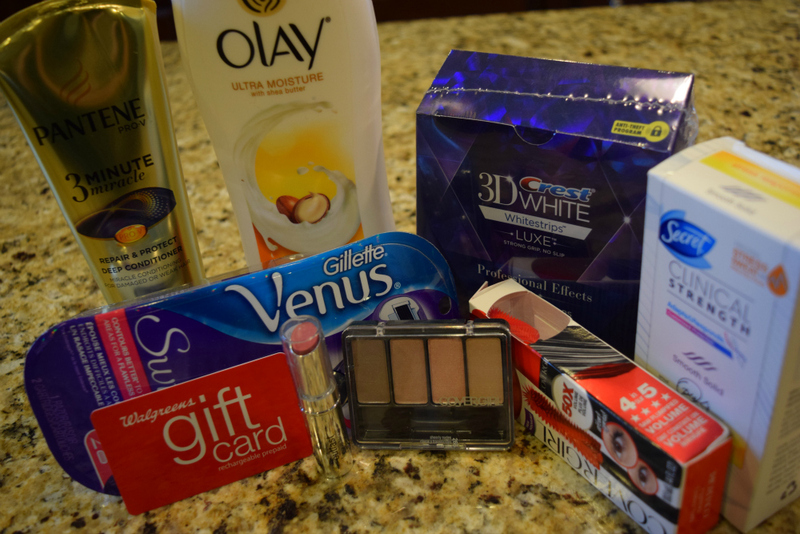 Enter to Win a P&G and Walgreens Prize Pack. To enter, use the widget below (wait for it to load and refresh the page if you don’t see it). Leave a comment telling me what your favorite beauty trend was last year and also unlock other entries by following on social media. US only, 18 and over, void where prohibited. Giveaway ends on Thursday January 7 at 11:59pm. Good luck! 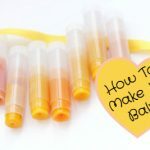 This is a sponsored conversation written by me on behalf of Procter & Gamble/Walgreens. The opinions and text are all mine.